BGS 23 - The Triumphant Return! 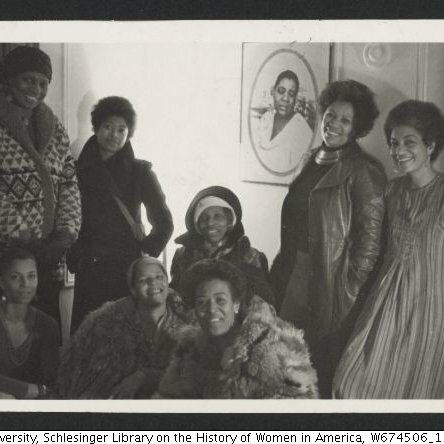 | Black Girl Squee! BGS 23 - The Triumphant Return! GUESS WHO'S BACK! 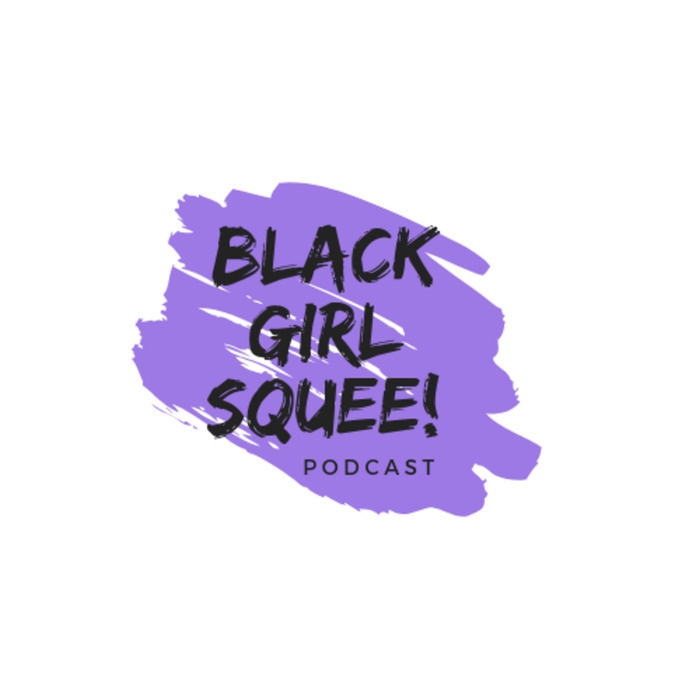 It's Inda Lauryn (@indascorner) and Didi Jenning (@dustdaughter) with a brand new episode of Black Girl Squee! This time we shake off the rust from a long hiatus with an abbreviated episode. We talk about Black Women owning the Olympics, Leslie Jones the super fan, and lots of great casting news. There's double the trouble in DWIDP but we hope you do enjoy it. Finally, Inda hits you with a great Womanist Vocab word. Our Twitter, Tumblr and Gmail haven't changed, only our podcast page. So check us out at blackgirlsquee.simplecast.fm and UPDATE YOUR RSS FEEDS! Thank you! Intro/Outro is "Phenomenal Woman" by Laura Mvula.